Times of Malta 13/02/2014: The Government has launched the eSkills Malta Foundation, which has brought together various government bodies and the Chamber of Commerce to create the skills base and life-long quality growth required for a digitally enabled knowledge economy. Edward Zammit Lewis, Parliamentary Secretary for Competitiveness and Economic Growth, explained how eSkills were important for Malta to have a thriving digital economy. 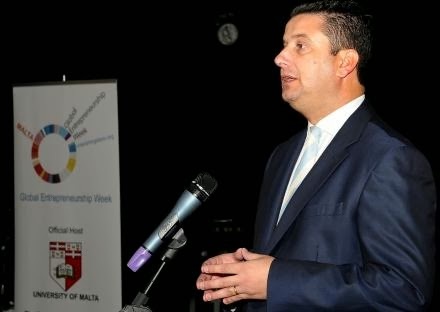 “For Malta to be amongst the most innovative and competitive countries, we need to nurture a strong and adequate work force equipped with the right digital skills,” he said. The eSkills Malta Foundation groups Government representatives from the education sector and MITA together with Malta Enterprise, Malta Communications Authority, the Lotteries and Gaming Authority, the Employment and Training Corporation and the Chamber of Commerce, Enterprise and Industry. The foundation’s mandate is: ...read on.